After 7 years as a prosecutor trying cases from misdemeanors to homicide cases, David Akulian opened a private law firm designed to defend those who have been touched by the criminal Justice System as well as those who have been injured or whose civil rights have been violated by the government. This law firm strives to provide strategic representation to people who find themselves in painful and difficult situations. Most importantly, I understand that when a potential client decides to call my office, they are in a tough situation and are seeking counsel as well as justice. Whether they have been arrested or they have been injured, I am here to provide legal counsel backed by years of experience. After years as a prosecutor, I decided to turn my attention towards criminal cases helping defend those whose unfortunate circumstances have led them to be involved in a criminal case or to have suffered injury. My experience allows me to not only be a criminal attorney representing my client, but to also act as a zealous advocate for my clients with the intent of preserving their rights. I help my clients navigate through the complications and uncertainties of the Justice System and experience has given me the tools to fight vigorously and strategically for my clients. As a criminal attorney and in all my civil rights law cases, I work methodically, approaching each case with my knowledge, skills, and abilities formed over years of law practice. My goal, as anyone’s criminal attorney or lawyer is to represent the individual with extreme care, knowledgeable expertise and unmitigated integrity. White Collar & Federal Crimes – I can represent you as your white collar crimes lawyer and even function as a fraud investigator. Juvenile Justice – I can represent you in juvenile justice cases to ensure your rights to a life that isn’t unjustly affected by a mistake. 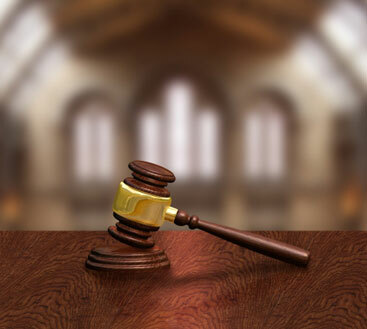 DUI and Traffic Related Cases – As an experienced DUI lawyer, I can represent you in providing professional criminal defence and advocacy. 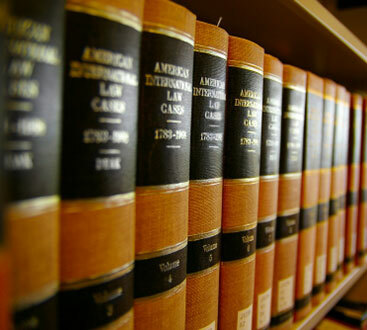 Civil Rights – I want you to get the justice you deserve in all civil right law-related cases. Have questions about the criminal attorney services I provide? Contact The Office of David Akulian and let me know what kind of legal advice you are need of. 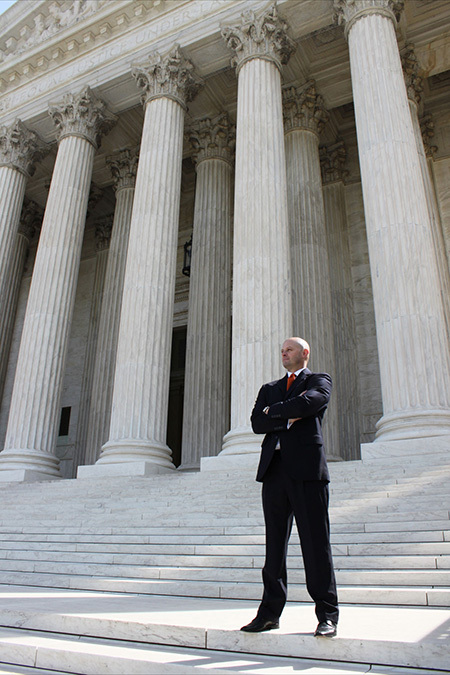 After many years practicing law in Washington DC, as your lawyer, I can help you through the legal process. My highest goal is to be the criminal attorney or civil lawyer that ensures that you have someone in your corner, ready to fight for your every right as a citizen of this country, and justice in your case. 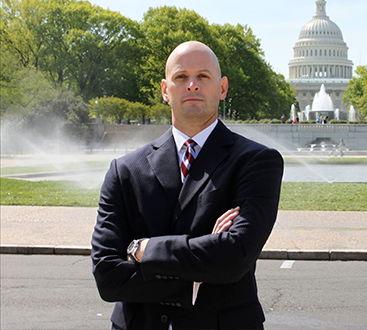 Founded by Attorney David Akulian, our Washington DC office has helped thousands of defendants with experienced and knowledgeable legal advice with the purpose of attaining the best legal outcome possible. Akulian brings more than 16 years of industry experience to our law firm allowing us to give you professional and strategic legal advice in all our cases.